Padgett accepts the assistant curator position following previous roles at Crystal Bridges including research assistant in the curatorial department and a 2016 Tyson Scholar fellowship. 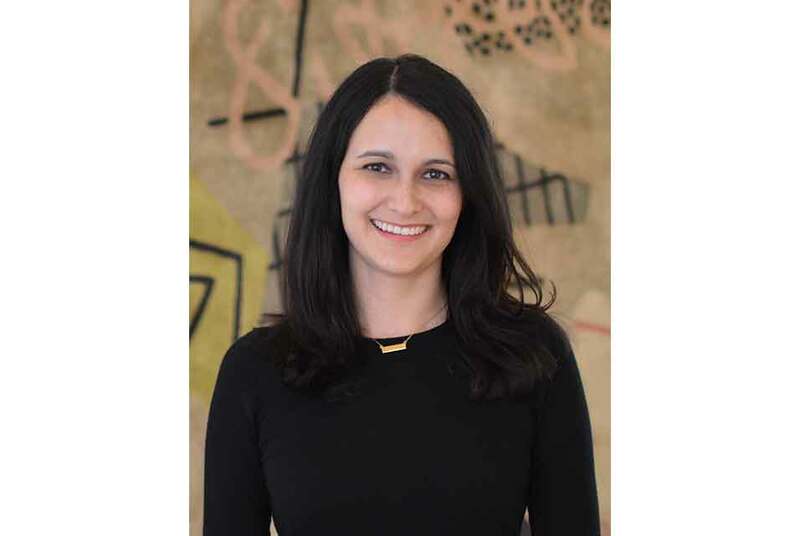 BENTONVILLE, ARK.- Crystal Bridges Museum of American Art announces the appointment of Jennifer Padgett as assistant curator. Padgett accepts the assistant curator position following previous roles at Crystal Bridges including research assistant in the curatorial department and a 2016 Tyson Scholar fellowship. As a research assistant, she authored entries for a forthcoming publication of collection highlights and contributed label text and digital interpretation content for the reinstallation of the Early American Galleries, among other projects. As assistant curator, Padgett will contribute to exhibition planning, publications, research, and growth of the collection, with a particular focus on American art from the 1900s through 1960s. She will help develop focus exhibitions and plan installations in the permanent collection galleries, including a project to reinstall the Modern Art Galleries this summer. I look forward to seeing how Jens fresh perspective and vision for our Modern art collection will unfold over the coming years. She will be a great asset to our team, said Besaw.